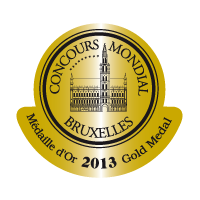 2013 was the year the Concours Mondial de Bruxelles travelled to Bratislava but it is also aVinexpo year. During Bordeaux’s premier trade show, the spotlight will be turned on award-winning wines during an exceptional tasting attended by a selection of producers from around the world who received an accolade at the 2013 Concours Mondial de Bruxelles (Gold and Grand Gold medals). The tasting takes place Monday 17 June during Vinexpo at Tasting Lab 5, Hall 2. The event is open from 3pm to 6pm to all show visitors. 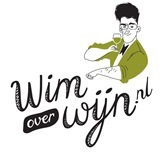 Dit bericht is geplaatst in Nieuws met de tags Concours Mondial, Concours Mondial de Bruxelles. Bookmark de permalink.